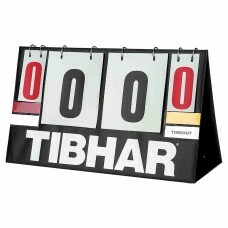 Stable, easy-to-use plastic material scoreboard with easily readable scores. 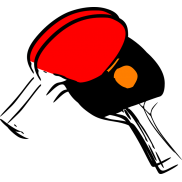 Easy and safe storage w.. 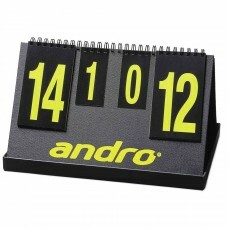 Very easy-to-use midi-format scoreboard. 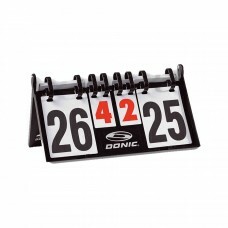 Stable, very compact and space-saving. Including storage ba.. 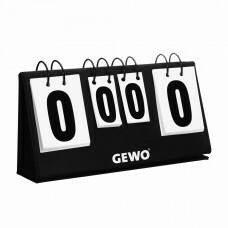 Robust, durable manufacture, easy to handle, simple to set up and take down with an attractive desig..
A compact and favorably priced scoreboard constructed from sturdy plastic. 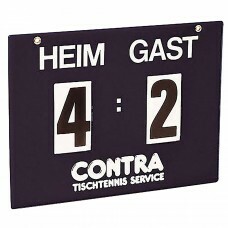 The Result also folds for..
ErsatznummernGröße:Große Ersatznummer:LxB: 13*11 cmKleine Ersatznummer:LxB: 7,8*5 cm..
Set of replacement numbers for andro score counters Fair Play..
Normal edition. 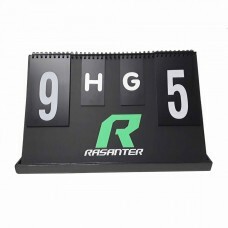 Scoreboard with innovative design. 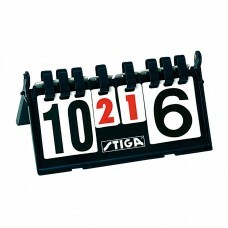 No breakage of plastic pieces or tearing off..
Normal edition. 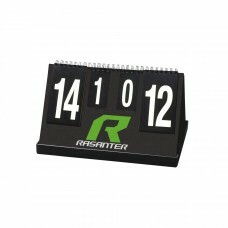 Scoreboard with innovative design. 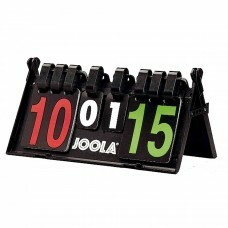 No breakage of plastic pieces or tearin..
Dual function: Can be used as a counting device or as a score indicator.Color: black/white/green..
For TT-team games. 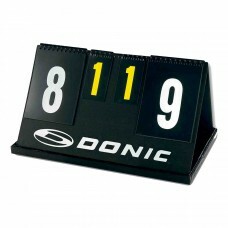 Clearly and you immediately recognize the current score. 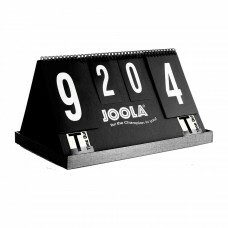 Lightweight and easily s..
Well constructed, made of hard plastic for long term use. 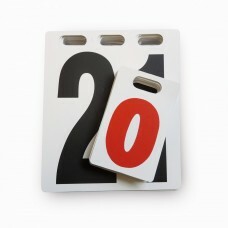 Numbers from 0-30. 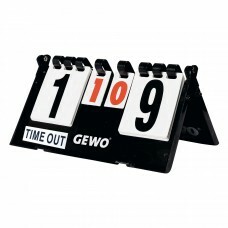 Set from 0-5. 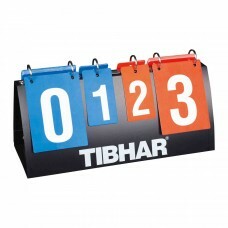 Measureme..
length - 38 cmwidth - 21 cmheight - 22 cmIn strong plastic, with a new ring system, that makes it ea..
Good price/quality ratio . 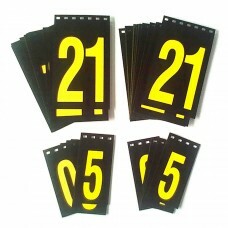 Use in clubs..
Foldable plastic coated board with PVC numbers from 0-20 and 0-5 (sets).Size: 40x27 (l/h)..